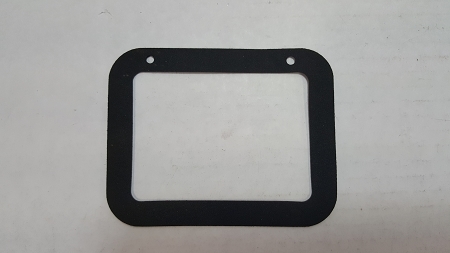 This neoprene gasket fits ALL of our Flush Mount Latches that measure 4 3/4" tall X 3 5/8" wide, overall. We recommend using this part for a more professional-looking installation. of our Flush Mount Latches. It's neater and eliminates the need for silicone or caulk and may help with corrosion. *For a hole measuring 3 3/4" X 2 3/4"